Podcast: NLFM Episode 20: It's Alive! Had you going there for a while, didn't we? 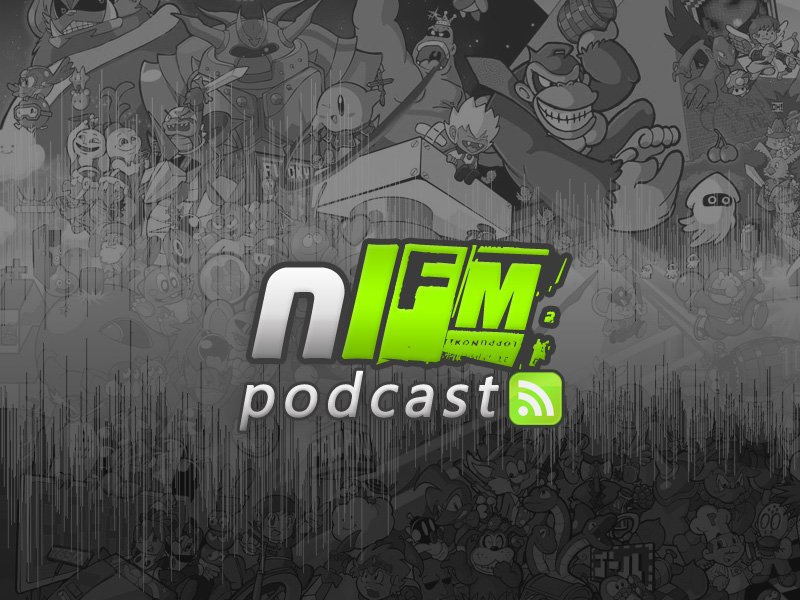 Sorry for the absence, fearless listeners, but Nintendo Life's chip and game music podcast NLFM is back on track after a too-long hiatus. And boy do we have some doozies for your ears! To prevent the foul smell that comes with missing episodes, subscribe to our Podcast feed or download it using this direct link. You can also find us on iTunes (don't forget to rate us!) and also drop original compositions of yours you'd like us to play on the show in our Soundcloud dropbox. Like James Bond, NLFM will return. Unlike Bond, it will be on October 10 for our second annual Halloween Hootenanny. Got a specific spooky request? Sound off in the comments or on Twitter. YES! 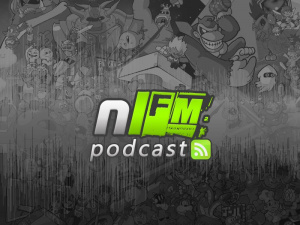 The return of the NLFM podcast! That batman track is dope. I like the change up on mechanical rhythm. Play For Japan i liked as well. Thanks for the music to my ears koo stuff man i will be looking out for more stuff like so. STAB THE ZOMBIE. STAB IT. I feel like going out and Batman-ing some thugs to death. Awesome job Jon, so glad to see NLFM back! Yeeeeeeeeeeeeeeeeeah. What an awesome week so far. This better be back officially, and not just return to a mega-hiatus in two weeks. This SIR, is the best onlineFM I've stumbled upon! A humble bow and wishes to keep the rocking on! Am so glad this is back. Keep it going Jon. I'll admit I didn't always listen to this, but found myself missing it when it was gone so i will be sure to show my support more. Keep it up. Love the Batman tune too. So many memories. Cool. 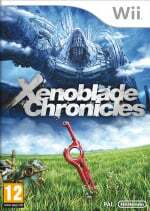 Is there a way to get hold of episodes 1-5? The first NLFM for me. Tracks 2, 4 and 5 are great. Looking forward to the next episode on October 10th.